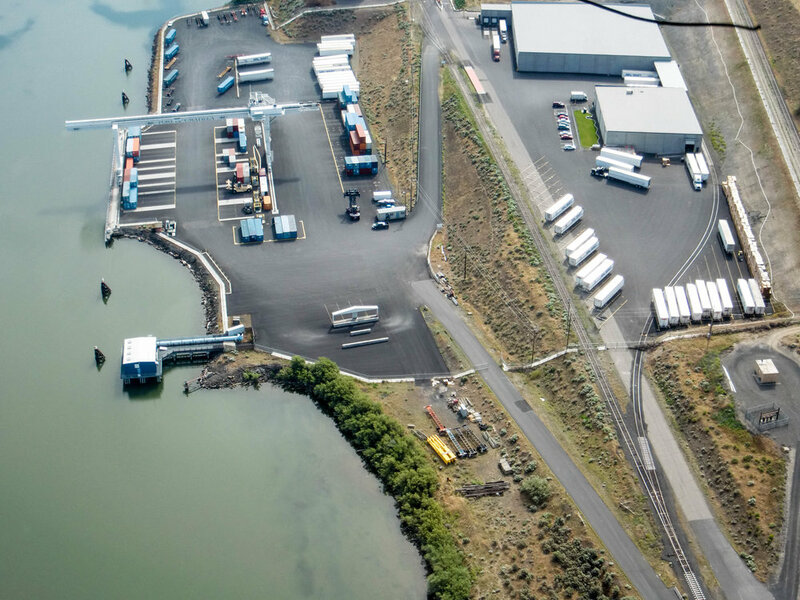 With convenient access to the neighboring Port of Umatilla shipyard, COLO offers timely and cost effective solutions to your international shipping needs. As a fully licensed NVOCC, we offer the best available rates and routing on shipments sailing to destinations around the world. COLO has a designated team that provides in-house documentation services for our customers. This allows us to monitor every movement and process required to transport your product from our COLO warehouse to its final destination.